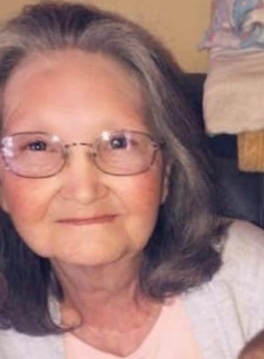 Lola Mae Brown, 78, of Oakland City, passed away Sunday, November 25, 2018 at St. Vincent Hospital in Evansville, IN. She was born April 3, 1940 in Memphis, TN to Floyd and Frances (Bushart) Hilliard. She had lived in Oakland City for 37 years moving from Memphis. 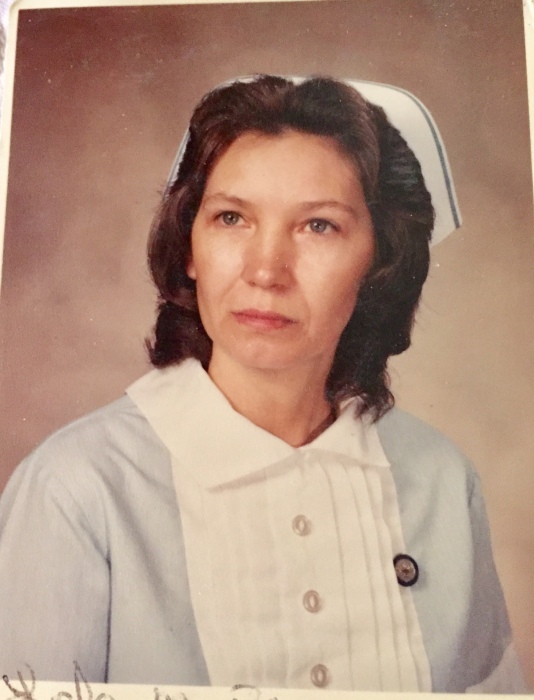 She had worked as a registered nurse at Good Samaritan Nursing Home and previously at St. Mary’s and Wirth Hospital. She enjoyed collecting dolls, her dogs and cats, her grandchildren and going out for lunch. She is survived by her children, Elaine Haney (Alan) of Corydon, IN and Carol Richardson (Barry) of Oakland City; 3 grandchildren, Matt Richardson, Jason Brandon and Leslie Price; 8 great grandchildren, Amber, Arial, Darian, Payton, Aubree, Addy, Jace and Owen; 4 great-great grandchildren; and 2 sisters, Martha Stephens and Jewel Donaldson, both of Memphis, TN. She was preceded in death by her parents; her husband, Everett Brown in 2007; and 4 brothers, Earl, Jim, Benny and Gary Hilliard. Funeral service will be held at 1 p.m. on Thursday, November 29, 2018 at Corn-Colvin Funeral Home in Oakland City. Visitation will be from 11 a.m. until 1 p.m. Thursday at the funeral home. Memorial contributions may be made to Gibson County Animal Services, P.O. Box 474, Princeton, IN 47670. Envelopes will be available at the funeral home. 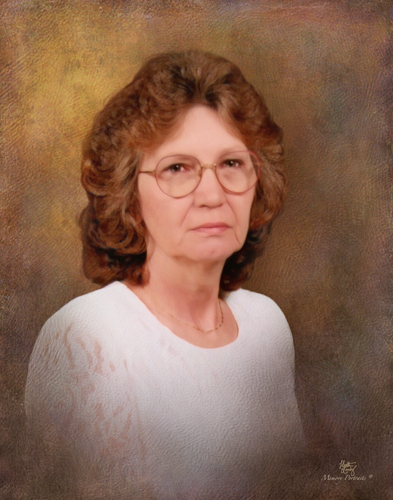 Corn-Colvin Funeral Home is honored to be serving the family of Lola Mae. You may leave a message of sympathy or light a candle in memory of Lola Mae at www.corncolvinfuneralhome.com.